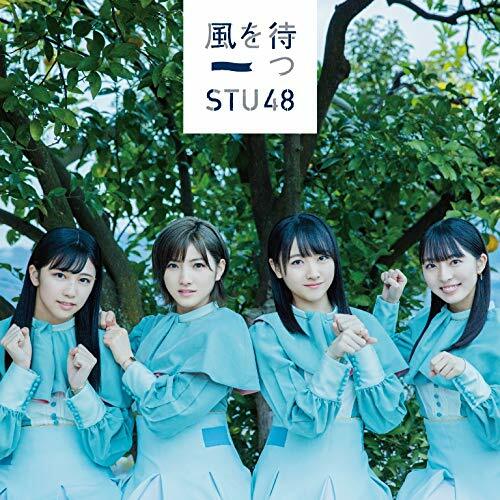 STU48 (Setouchi48) is a Japanese idol group and sister group of AKB48. 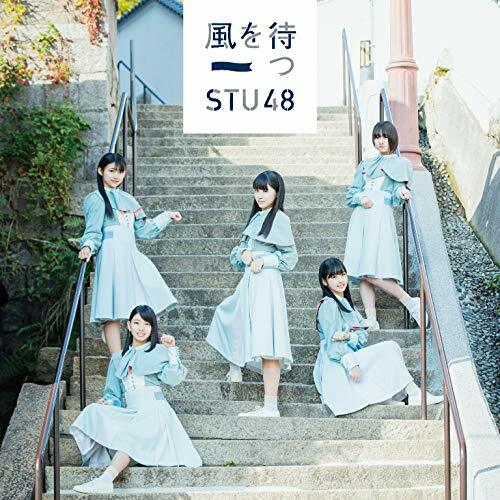 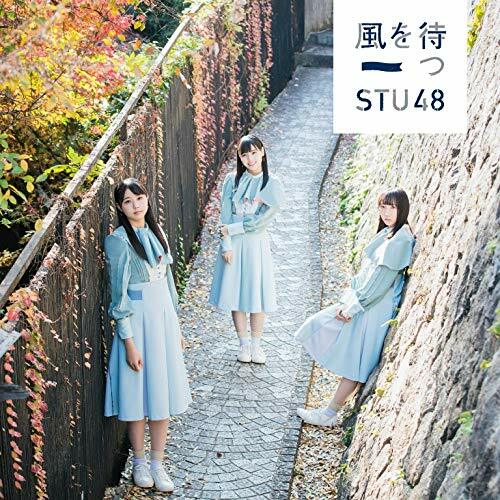 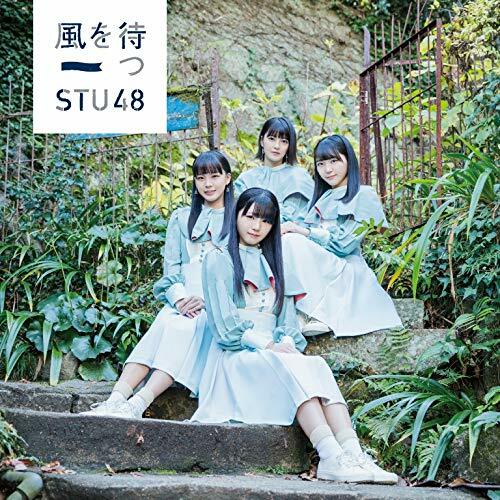 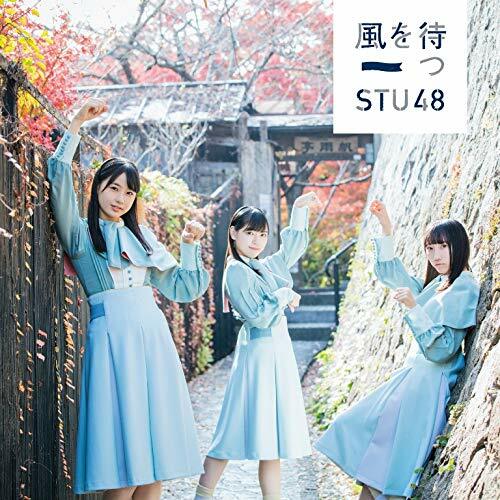 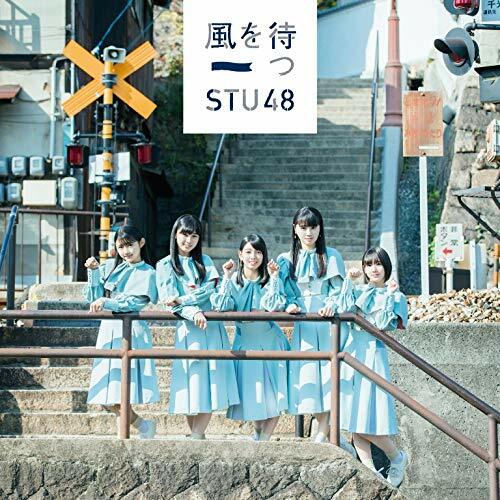 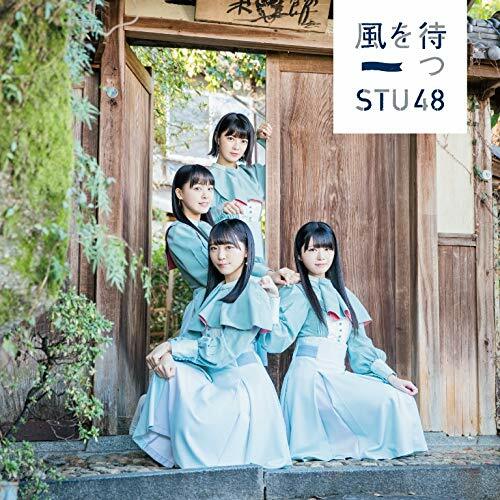 FOrmed in 2017, STU48 is named after the Setouchi Region and is the first member of AKB48 Group to have a shipboard theater (船上劇場 senjō gekijō). 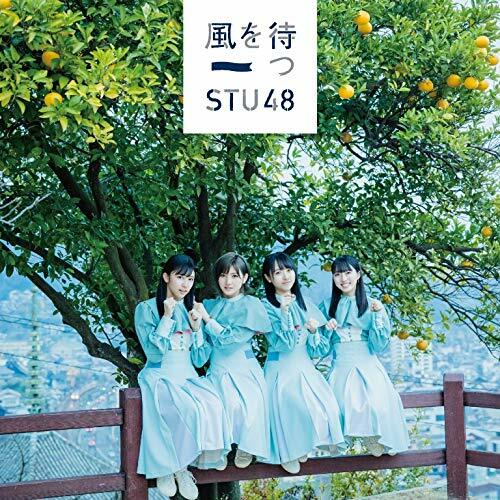 The group is co-owned by the tourism board of Setouchi Region and is highly involved in their promotional efforts.